Australia born, California raised, Tyler started dabbling in film at a young age, filming his friends skateboarding and surfing near his hometown of Ojai. His passion for travel, photography and storytelling punctuated his college years, culminating in a film degree. Working and studying at once, Tyler honed his skills in documentary and music video making early on. 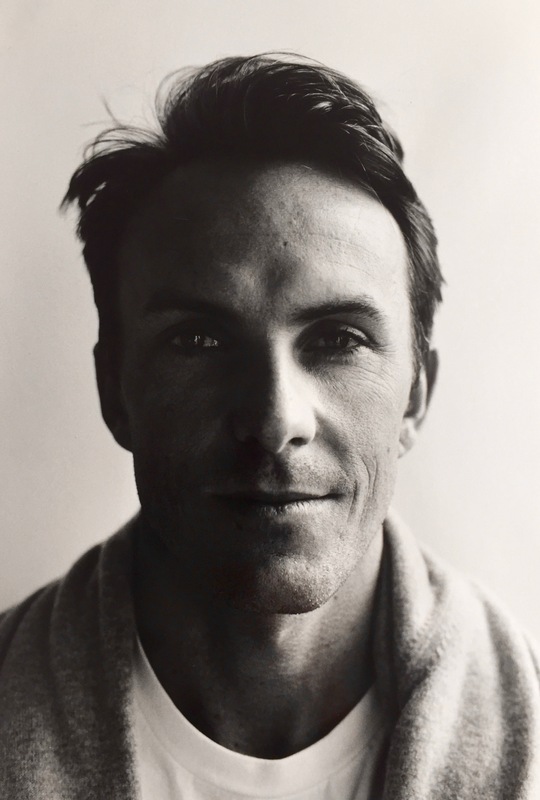 He made a mark with his series for “VICE” and “The Surfer’s Journal” providing glimpses into the world of surfing. Equipped at times with only a backpack and camera, Tyler has traveled to remote locations around the globe earning numerous Vimeo Staff picks along the way. To this day, documentary informs his style – a visual storytelling that meshes seamlessly with artful realism, marking a natural evolution in the constantly evolving commercial landscape. Yet the documentarian in him still thinks as a one man band, operating the camera as much as editing—a mentality that he carries through onto larger projects. Tyler has worked for clients such as Airbnb, Google, Hershey’s, Converse, Verizon, NFL, Chevy, Lincoln, GMC, Purina, Budweiser, Liberty Mutual, and Dunkin’ Donuts among others. He directed and edited the Intel film “The Sartorialist” which was shortlisted for a Clio Award. Tyler lives in a former tugboat captain’s fishing shack on the coast of California with his wife and two sons.